Spotify Soundtracks Your Life With A Better Music Mix - Hello! Welcome to my blog! 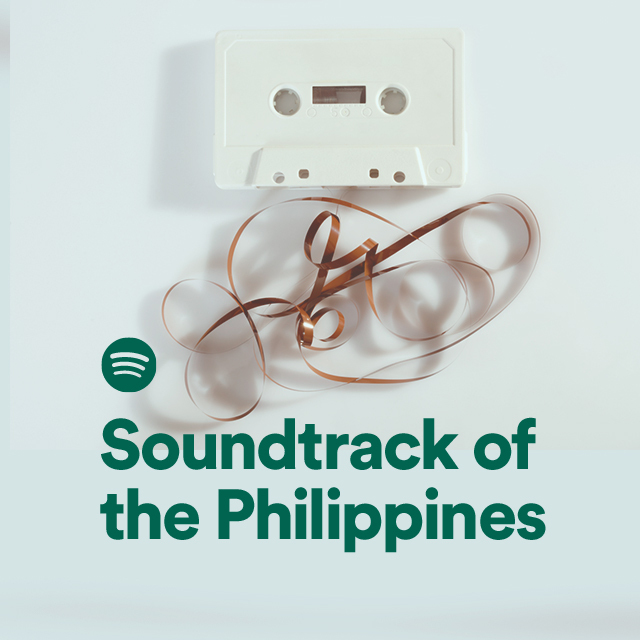 (MANILA, 6 July 2015) - Spotify is turning up the volume on OPM music as part of a major update to the Browse playlist feature rolling out this month. Music fans now have free, unlimited access to over 100 brand new local playlists available across mobile, desktop and tablet alongside the existing global playlists. The update, which introduces a range of new OPM categories to Browse including OPM, Karaoke and K-pop, will also feature the top albums, artists and new releases for each genre. The local playlists are not only curated to reflect most popular genres, but also to resonate with the most relevant lifestyle moments. 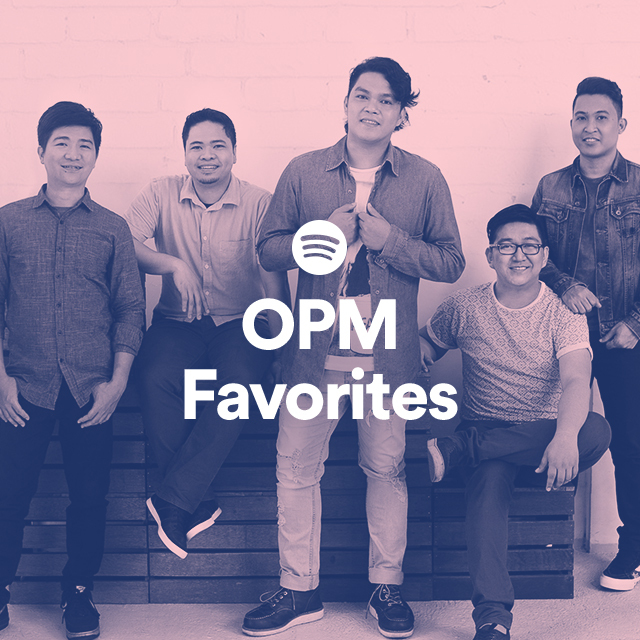 · OPM Favorites - 100% Pinoy hits from your most beloved OPM artists. 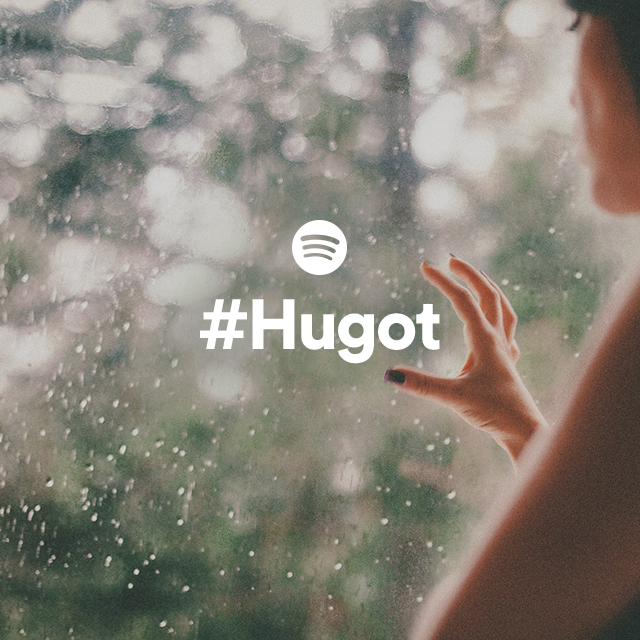 · #Hugot - Whether it's nostalgia or a pang of regret, these songs are guaranteed to bring out that 'hugot' moment. 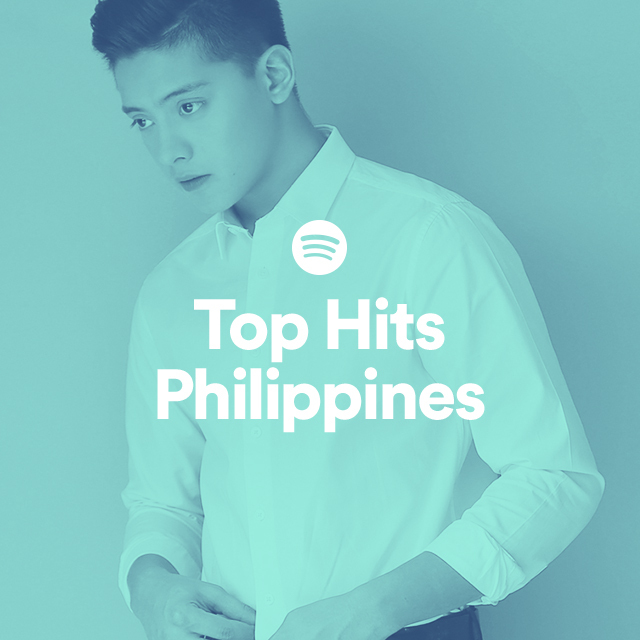 · Top Hits Philippines - The 50 best tracks from the world of OPM, pop and K-pop. 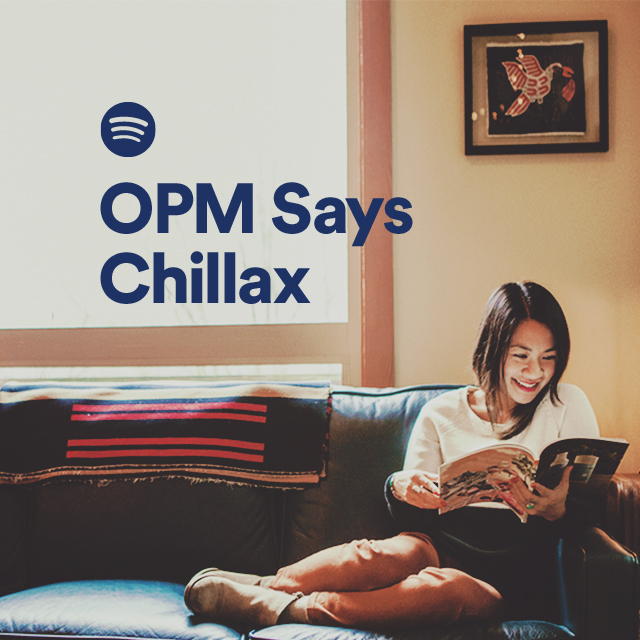 · OPM Says Chillax - The breeziest hits and biggest artists from the Philippines. · Soundtrack of the Philippines - Pinoy cinema and TV's most beloved songs for your listening pleasure. Fire up the new Browse today on iOS, Android and desktop to discover the best in local and international music.